Dramatic scenery and wildlife make Alaska an appealing destination for cruise enthusiasts. Cruises typically depart from Seattle or Vancouver and sail through the protected Inside Passage, with a stop in Juneau – a popular port of call for cruise ships. Situated on the upper Inside Passage in Southeast Alaska, Juneau was originally founded in 1880 as a gold-mining camp and became the state’s capital in 1959 upon statehood. A town of 30,000, Juneau is considered the most beautiful of all the state capitals. Cruise ships sail from May through October. Temperatures range from 55-65 degrees during the day and 35-45 degrees at night. The best time for seeing bears is between July and September, when the salmon are spawning. For family-friendly cruising, check out Celebrity Cruises’ or Disney Cruise Line’s voyages. For a land plus sea adventure, consider Lindblad Expeditions National Geographic Sea Lion cruise, where you will spend 7 days in Denali National Park. For the more active, consider Un-Cruise Adventures. Departing from Juneau, you’ll explore Alaska’s wildlife via kayak, skiff or paddleboat. 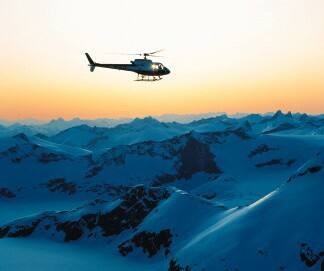 A helicopter tour is an incredible way to view the magnificent glaciers surrounding Juneau. You’ll have a window seat view of the ice spires, deep blue crevasses and water pools. Some of the tours offer a guided walk on a glacier before returning to Juneau. For the more adventurous spirits, go for a tour that includes a dog sled ride. Some tours will let you take over the reins if you want! 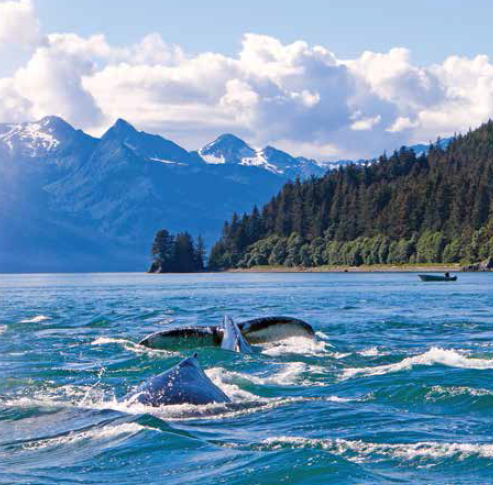 If you are in Juneau between May and November, you should definitely go on a whale watching tour as that is when approximately 600 humpbacks inhabit the waters of the northern Inside Passage. A guided tour will give you an up-close opportunity to witness these majestic creatures. 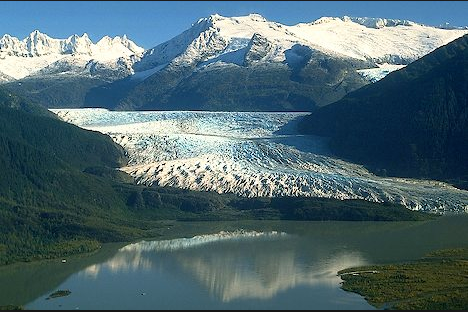 Don your boots and head out to Juneau’s in-town glacier, the Mendenhall. In August and September, you have a great chance of seeing bears around the glacier. Mendenhall glows bluish white and at its widest point, is about a half mile wide, with ice 300 to 1,800 feet deep. If you go, dress warmly – cool air flows constantly off the 12-mile stream of ice, and it is typically 5 or 10 degrees cooler at the glacier than it is in town. While onboard during your Alaskan cruise, you can easily stay connected with a Wireless Traveler satellite phone. Rent one for about $69 per week plus airtime ranging from $1.49 to $1.99 per minute. Satellite phones are easy to take on your voyage while at sea – weighing in at only 10 ounces. If you can see the sky you can make and receive calls. 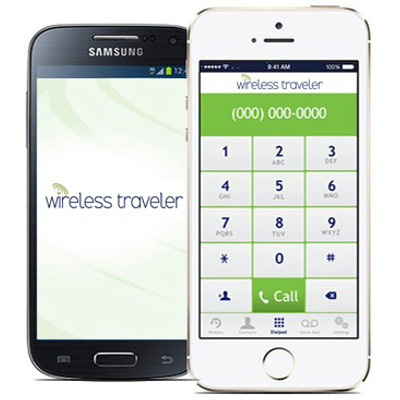 While in Juneau, you can stay connected with a global SIM card or download our Wirelesstraveler App from iTunes or GooglePlay and make calls home for as little as two cents per minute (or free calls app to app).